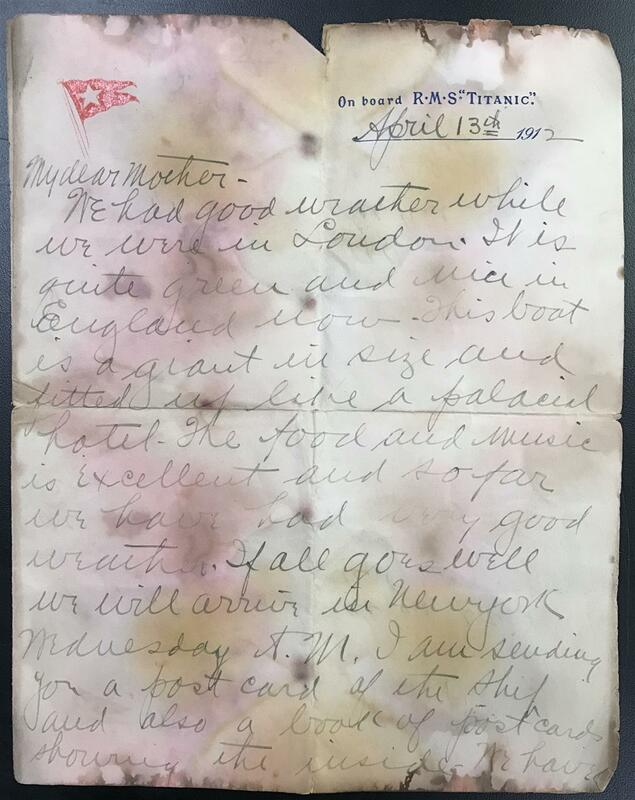 A letter handwritten aboard the RMS Titanic on April 13, 1912 sold for $22,500 at an auction held June 22nd by Weiss Auctions in Lynbrook, N.Y. Also, an original life ring from the SS Andrea Doria changed hands for $8,400; a glass clock given to first class passengers aboard the SS Normandie in 1935 earned $4,560; a collection of cigar labels breezed to $3,600; a derby hat worn by President Taft rose to $1,840; and a postage stamp signed by Albert Einstein gaveled for $1,860. Prices include the buyer’s premium. 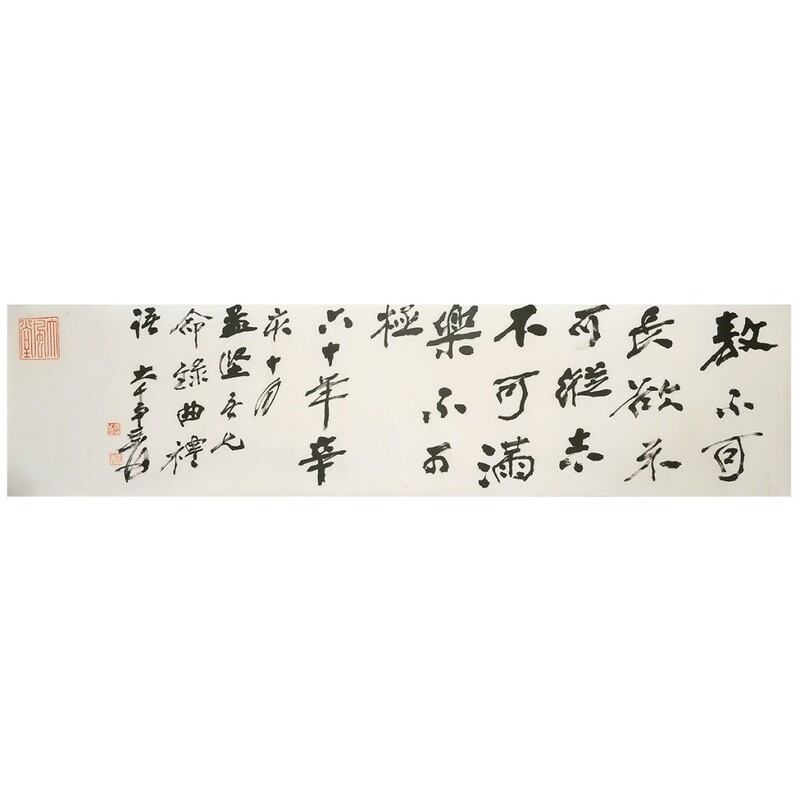 A signed, sealed and inscribed calligraphy by Chinese artist Zhang Daqian (1899-1983) sold for $78,000 at a Fine Asian Works of Art Auction held June 18th by Michaan’s Auctions in Alameda, Calif. Also, an album of eight paintings by Pu Ru (Ch., 1896-1963) went for $24,000; a mounted scroll painting of wisteria by Wu Changshou (Ch., 1844-1927) realized $24,000; a delicate pair of Doucai cups brought $19,200; and a Qianlong period carved round cinnabar box hit $22,800. Prices include the buyer’s premium. An engraved lever-action Henry rifle sold for $25,875 at a Regional Gun Auction held June 22-25 by Rock Island Auction Company in Rock Island, Ill. Also, a Borchardt pistol in fair condition sold for $17,250; an engraved Winchester Model 1866 rifle hit the mark for $11,500; a Remington Model 8 and Model 81 rifle sold as one lot for $11,500; a set of 25 Case folding knives brought $10,350; and two Colt DA target revolvers with gold inlaid Rampant Colts went for $8,050. Prices include the buyer’s premium. 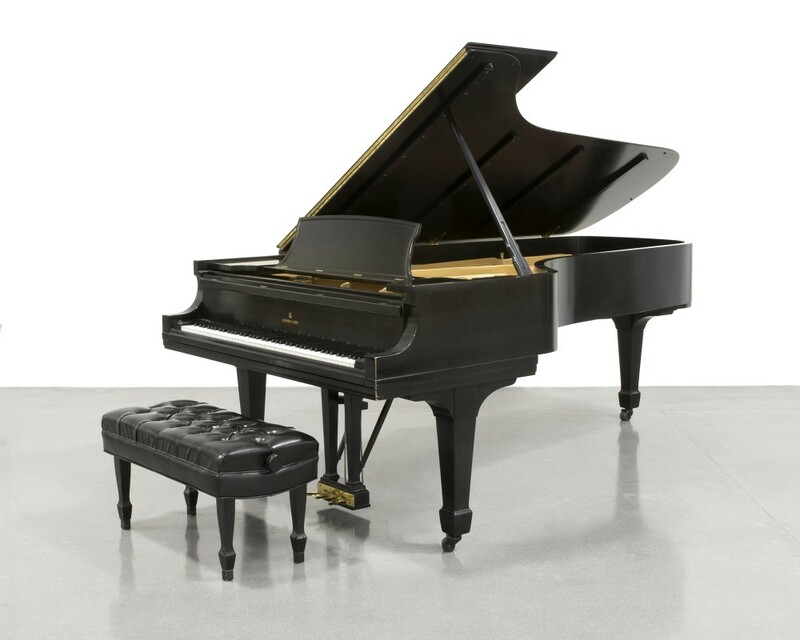 A Steinway & Sons Model D grand piano sold for $22,500 at a Traditional Collector Auction held June 20th by John Moran Auctioneers in Monrovia, Calif. Also, a .800 silver eagle by Italian maker Buccellati finished at $19,200; a rustic scene of a fisherman before waterfalls in a verdant forest setting by John Brandon Smith (Br., 1848-1884) coasted to $3,750; a small KPM porcelain plaque fetched $1,920; and a large-scale Daum pate de verre ‘Amaryllis Magnum’ vase made $5,313. Prices include the buyer’s premium. 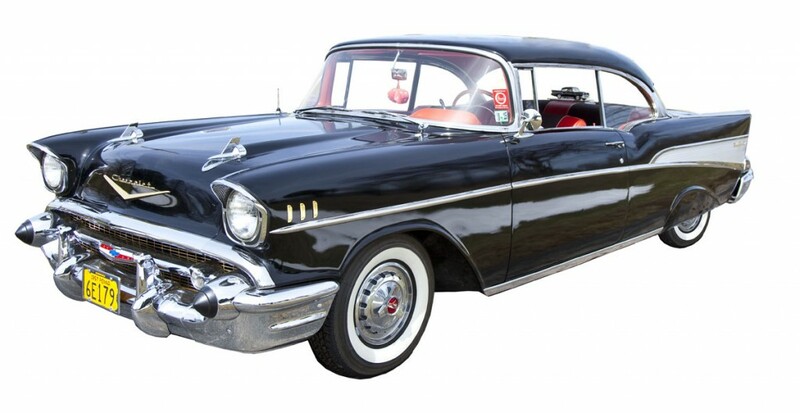 A fully restored 1957 Chevrolet Bel-Air car sold for $31,860 at a Spring Antique Catalog Auction held May 20th by Cordier Auctions in Harrisburg, Pa. Also, a painting by Harold Newton (Am., 1934-1994), one of the legendary Florida Highwaymen, fetched $3,894; a 1924 Steinway Model B grand piano played a sweet tune for $11,800; a 14kt gold ring with a 2.16 ct. diamond solitaire slipped onto a new finger for $12,980; and an Eames for Howard Miller lounge chair went for $2,242. Prices include the buyer’s premium.